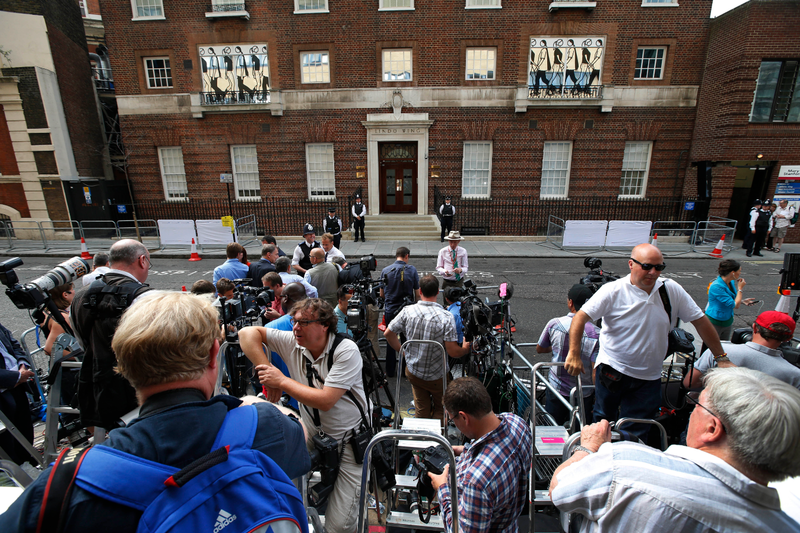 Royal Baby – Boy, you had some people fooled! 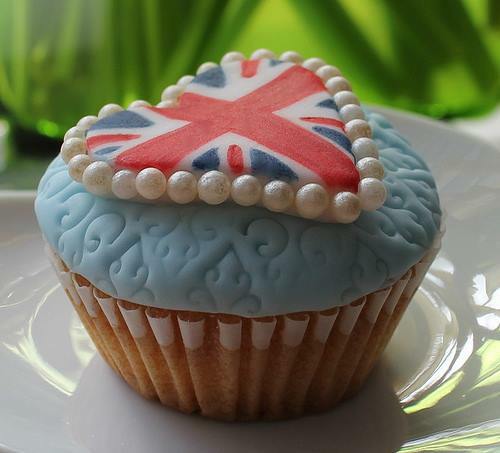 The world is abuzz right now with news of the Royal Baby. But today I’m not going to join the masses predicting his name, his future or speculating as to the man he may one day become. What I want to discuss is how so many people thought it this baby would be a girl. I’m not talking about people guessing, or believing the old wives tale that ill-health early in pregnancy signifies a daughter rather than a son. I’m talking about people who tuned and were SURE it was a girl. How could so many of these people, usually so accurate in judging the gender of an unborn child, get it so wrong? 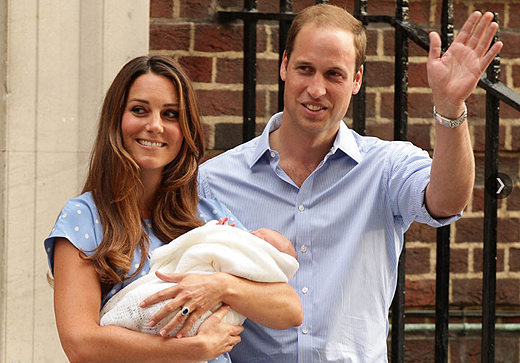 Kate Middleton is psychically a very protective mother. Her own aura is clear, powerful, and very shielding of this tender new life. Many people simply couldn’t get past Kate’s own energy to accurately sense the energy of the soul she was carrying. This baby was shielded by Loved Ones who had already crossed over, and who obscured his own energy until he was able to birth into this world. Their energy was feminine, and easily sensed by those with psychic ability. 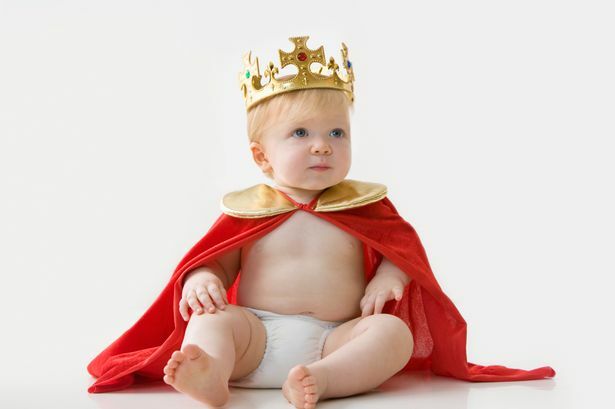 The Royal Baby is a very old Soul. It’s been a long time between incarnations for this child.That can be quite disorienting. Imagine existing in a place where the world’s population is a fraction of what it is now – a life without electricity or cars, planes, televisions, computers or mobile phones. Part of the reason this baby was so strongly shielded was to allow him time to adjust to these busy, intrusive new energies. And my goodness, hasn’t he signed up for a life of intrusion, busy-ness and public attention! As souls we may incarnate over and over. Some souls choose to stay within a soul group or lineage, braiding each life back into the rich family tree of their wider heritage. The son of Prince William and Kate Middleton chose his parents, as we all do, and is strongly tied into this ancient family line he has been birthed into. Old Souls usually do not feel masculine or feminine in their energetic orientation. This child has a very balanced masculine and feminine energy; a heightened emotional sensitivity, keen intelligence, a sense of social justice, courage, a kind and loving nature, openness and gentleness. What better parents to nurture and support this soul? When Souls first reincarnate we pick up on who they have recently been – we feel that energy and sense that history, character and connection. As the Soul settles into this new life that old connected energy fades and they have the chance to remake themselves and to grow and develop in new ways. Tune in again now to this young child and see what you may notice about him! No matter what has gone before, the our youngest Royal Prince is a sensitive soul who has an unwritten future ahead of him, a mother and father who love and cherish him, and a world of possibilities to explore. Let’s gift him and his parents some privacy, some time to rest and come together as a family, while we wish only the best for them. May this young boy grow up to be healthy, well loved, kind, compassionate, with a grounded sense of self, good humour, self-worth, strong values and integrity.